Each day, our dedicated team of brand liaisons work diligently to build relationships with the newest and most sought-after brands, in an effort to continually grow our portfolio of diversified rewards. Our growing catalog contains an assortment across all price points to motivate different audiences. During the first quarter of 2019, our team added 12 new brands to our collection including Chamberlain, John Medeiros, Moderno Kids and more. Take the fun outdoors this summer while staying hydrated with the iHome Aquio. Keep cool for 24 hours with the double-wall steel insulated bottle that ensures the temperature stays cool. With a detachable Bluetooth speaker, the Aquio lets you bring the party wherever you go. Waterproof and sandproof, the bottle is ideal for long days at the beach or long days spent camping. Set your Aquio outside by the pool and make a cocktail to sip on in just seconds. 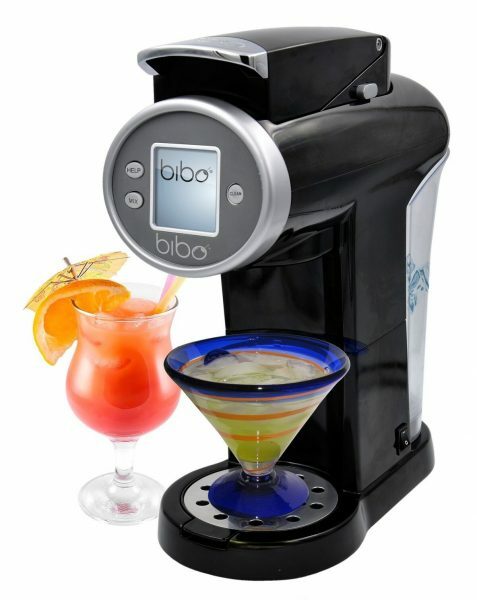 The Bibo Barmaid System’s were created to make being on drink duty effortless. Serve the crowd with great cocktails by using the machine along with mixers, a cocktail shaker and shot glass. With a compact design that doesn’t take up much space and an automatic cleaning function, the machine reduces the cleaning time significantly. With the music sounding loudly in the backyard and a cocktail in hand, take a step into the pool and relax with the help of Swimline. Consisting of a large array of pool accessories, Swimline will entertain the whole family. 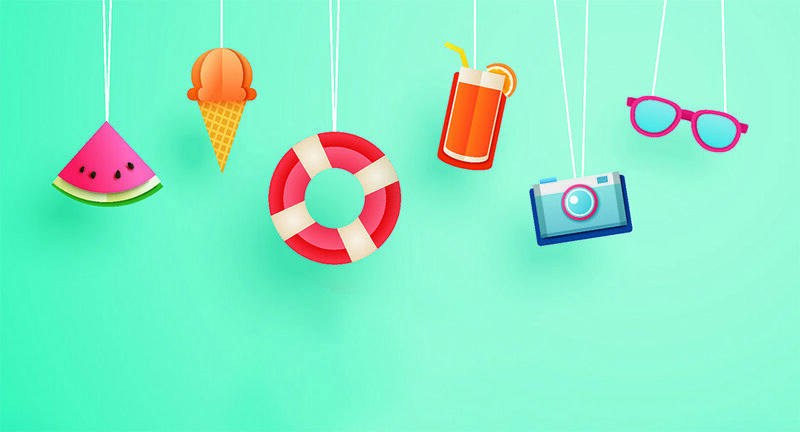 From lounging with a cup holder for your cocktail, to beach balls and other pool toys, these products will bring summer entertainment right to your backyard. It’s no secret that excessive exposure to the sun can cause severe damage to skin over time. So, after a long day of relaxation in the backyard, come inside and treat your skin to the nutrients it needs. 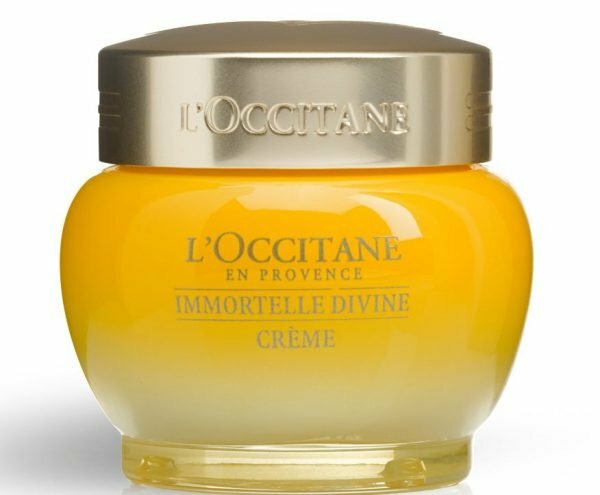 L’Occitane carries award winning skincare that will help fight signs of aging while giving your skin a radiant glow. Have a brand you like that you’d like to see us carry? Feel free to contact us to deliver the message.